As we all know, there are many different types of holidays that can be enjoyed. There’s the fly and flop, during which you challenge yourself to never leave your sun bed, there’s the transatlantic cruise which takes you on the most classic of voyages across the pond, and then there’s the holiday which ultimately leaves you needing another holiday to get over it. However, the latest statistics released by ABTA at their annual convention a couple of weeks ago show that, in the last twelve months, 42% of British travellers opted for sophisticated city breaks over abeyant beach stays (2013’s preferred holiday choice). The stats go on to point out that the largest age group enjoying these types of holidays are the 25 to 34-year-olds, with 50% of them embarking on a city break in the last year. Whilst it’s safe to say that many of these trips will have been in aid of attending stag and hen dos in various corners of Europe, it’s also true that many others will have been in search of history, culture and new experiences; an encouraging and heartening fact. So what is your favourite type of holiday? It could well be any of these that Fred.\ Holidays offers. 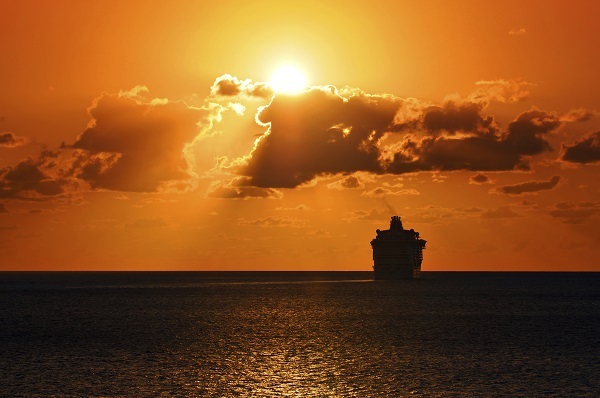 Cruising is definitely a growing market, and although all of the figures show that cruisers are usually in the over 60 age bracket, more and more younger travellers are deciding to see what all of the fuss is about. The fact is that you can see the whole world from a cruise; visiting a range of different countries and cities in just one trip and making the most of some state-of-the-art facilities on each ship. There’s no need to stick to the coastline either with so many exciting river cruises available. New waterways are continually being opened up to river vessels; meaning that you can sail immerse yourself in the cultures of Asia, America and even Africa. 42% of British holidaymakers are definitely onto a good thing when it comes to city breaks. 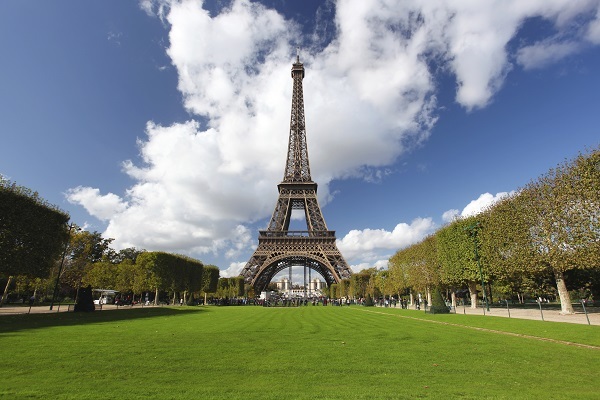 The ability to land and stay in the centre of some of the world’s most vibrant metropolises, and take in all the major sights in a relatively short amount of time, is a great way to travel in the modern world. Brief trips mean more holidays without disrupting your busy schedule and more frequent breaks from your daily routine. Fred.\ Holidays has lots of great European city breaks available in familiar countries and those which you may not immediately think to visit. According to the ABTA statistics, around 5% of Brits chose a rail holiday last year. These trips often combine sightseeing with the journey as you get much more of a chance to admire the passing scenery than you do from an aeroplane. Some of the great rail journeys include a trip on the Trans-Siberian Railway, a journey across the Alps, and an epic ride through the Canadian Rockies. 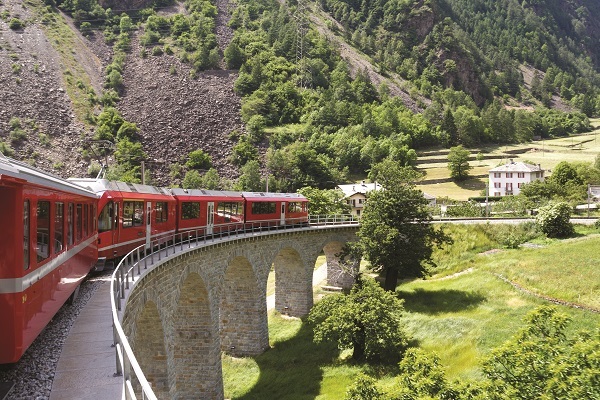 Rail journeys offer a stress-free alternative to flying and are a great way to see the more rural areas of the world. Although, as mentioned above, adventure holidays often leave you feeling like you need another holiday to recuperate from your exertions, there is no doubting their appeal. The chance to tread where many people will never get the opportunity and take part in activities that really get the pulse racing is one that few thrill seekers can turn down if the price is right. 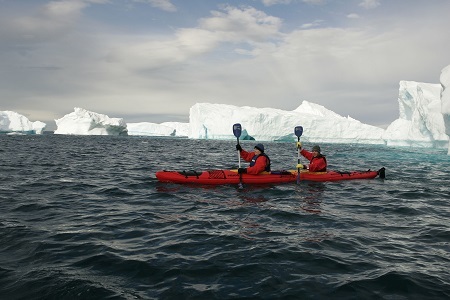 Fred.\ Holidays’ brand of adventure tourism comes in the form of expedition cruises to the Polar Regions. These eye-opening trips allow you to explore places in the far reaches of our planet and to chase once-in-a-lifetime experiences such as witnessing polar bears in their natural habitat and admiring enormous icebergs as they drift silently through the icy waters they call home. Although beach breaks have received less interest than they did in 2013, they are still the nation’s second favourite type of holiday, with 38% of Brits having taken one in the past year. The lure of hot weather, non-existent schedules and miles and miles of sand and sea in tandem is undeniable for holidaymakers looking to escape the stresses of day to day life. Whilst resorts such as the Costa del Sol, the Amalfi Coast and the Algarve are always going to be amongst the firm favourites, Fred.\ Holidays can offer some lesser-known beaches for you to enjoy. German coastal destinations such as Travemunde and Timmendorfer Strand are excellent alternatives, whilst the Hotel Jardin Tecina on La Gomera is the perfect way to enjoy the perennial sunshine of the Canary Islands. 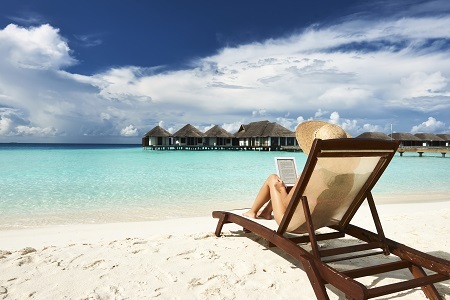 Visit any of our websites or call us today to plan your favourite type of holiday.